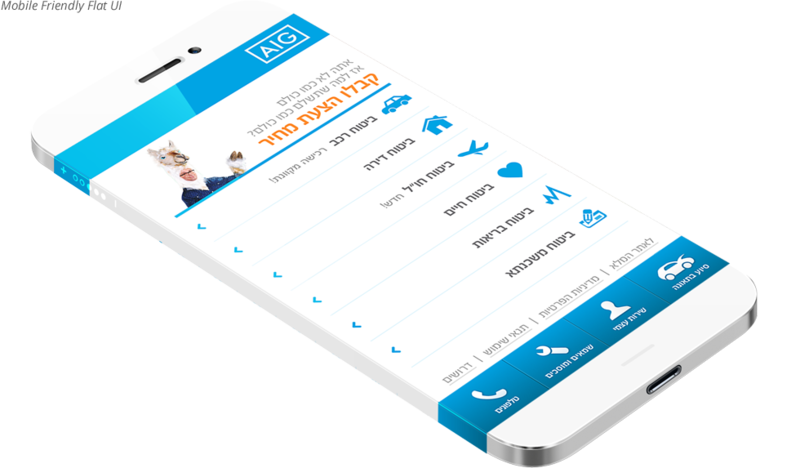 AIG Insurance Company is engaged in direct insurance and serve commercial, institutional, and individual customers through one of the most extensive worldwide property-casualty networks of any insurer. 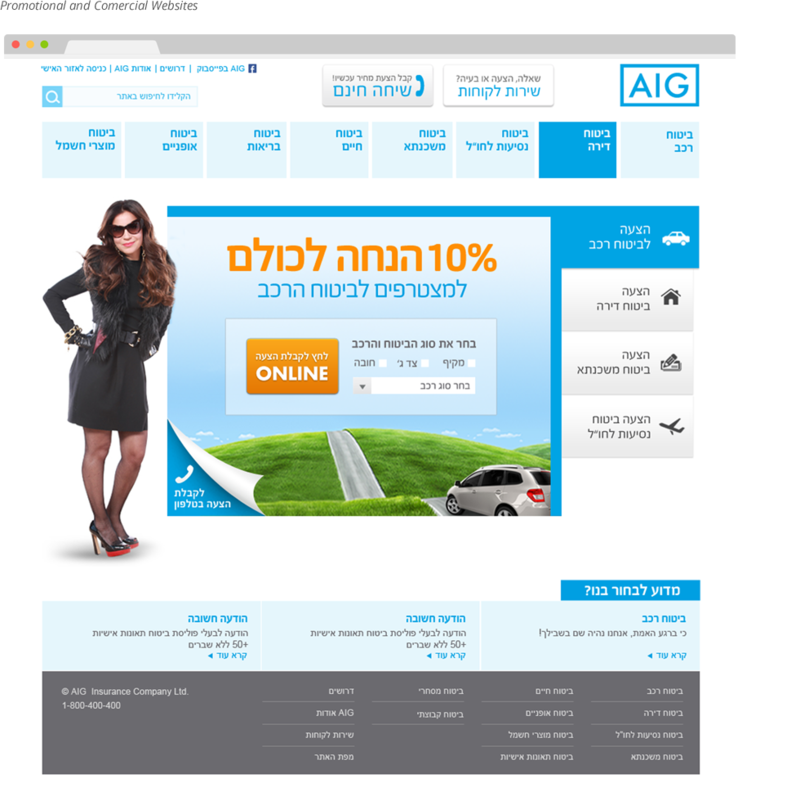 In addition, AIG is a leading providers of auto insurance, home insurance, health insurance and more. 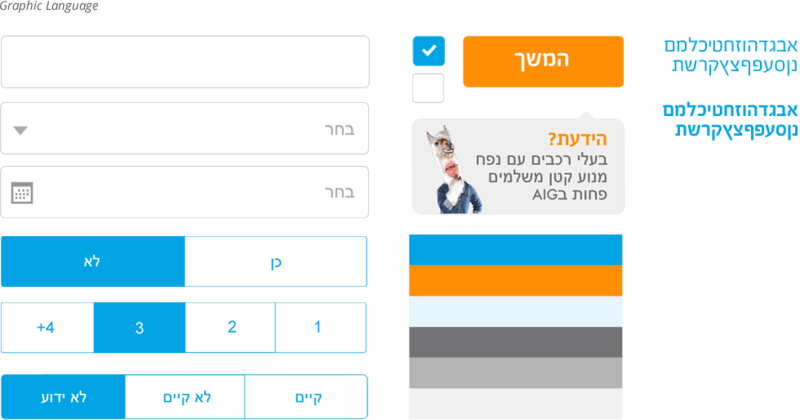 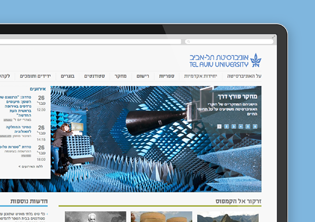 AIG Israel needed a new graphic language with clean and fresh design principles for digital media, to be used across platforms and interfaces in AIG's commercial websites and apps. 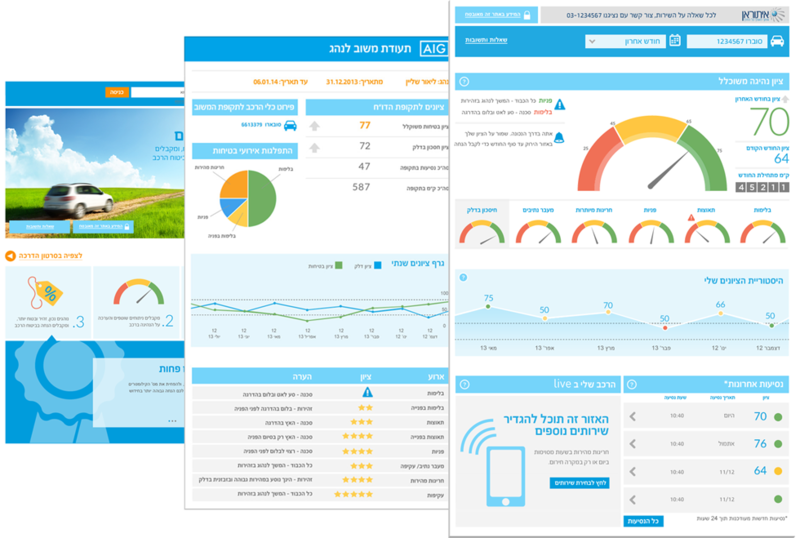 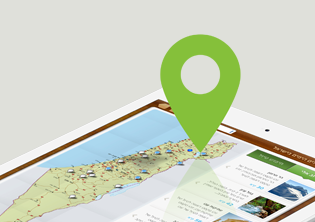 Basch Interactive partnered with AIG Israel to evolve their online strategy for the digital age where consumers are shifting away from traditional media and using the internet to explore, research, and make insurance purchasing decisions.